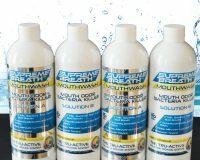 Uniquely Formulated for Oral Health. 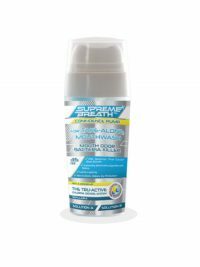 At the National Breath Center, Dr. Richard A. Miller recommends this oral probiotic as an adjunct to maintaining the Bad Breath Total Cure professional treatment. 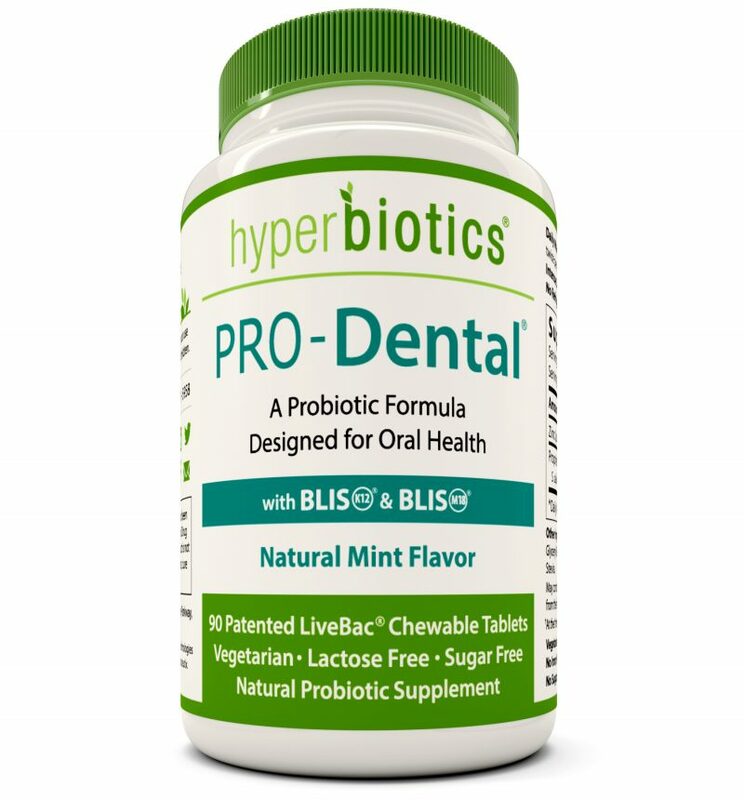 Top Oral Probiotic Strains (including S. salivarius K12, S. salivarius M18, L. reuteri and L. paracasei) to displace the odor-causing bacteria with beneficial “good” bacteria. 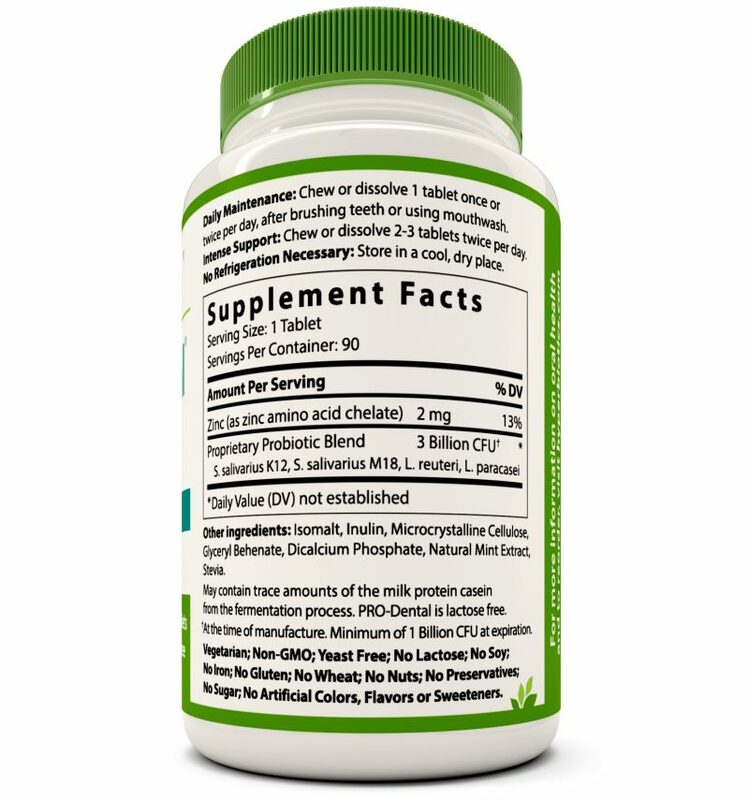 100% Natural, Long Shelf Life & No Refrigeration Needed. 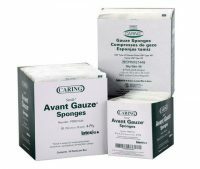 No additives of any kind. 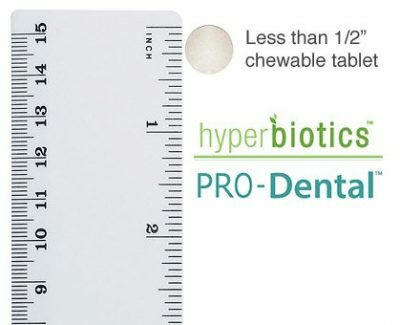 Pro-Dental has a guaranteed shelf life of 18 months from the date of manufacture, unlike most probiotics that don’t provide a date of any kind because their organisms die so quickly after being manufactured. Small, chewable tablets. Contains 90 chewable tablets, less than 1/2 inch in size. 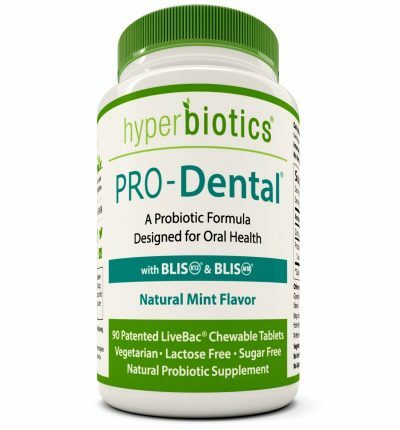 Oral Probiotics That Really Work! Research has finally identified the exact strains of beneficial bacteria that actually help displace the bad bacteria from the tongue and under the gums. 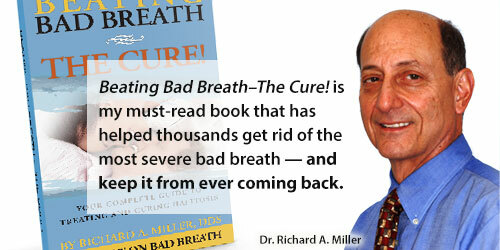 While this is not a magic bullet, if you have chronic bad breath, ProDental is the only probiotic formula the National Breath Center recommends using in conjuction with the Beating Bad Breath Protocol© as outlined in Dr. Richard Miller’s book, Beating Bad Breath — The Cure! 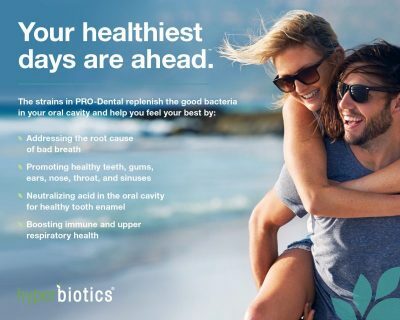 If you have long-standing, chronic bad breath, Pro-Dental will help; but like all other products, until the oral biofilm is completely removed, results are only temporary. 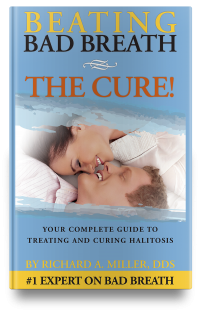 Learn about our in-office Total Cure procedure for life-long fresh breath.